So now that I have my 3D printer printing reasonably well, I’ve found a project on Google+ for #VelocityPainting. 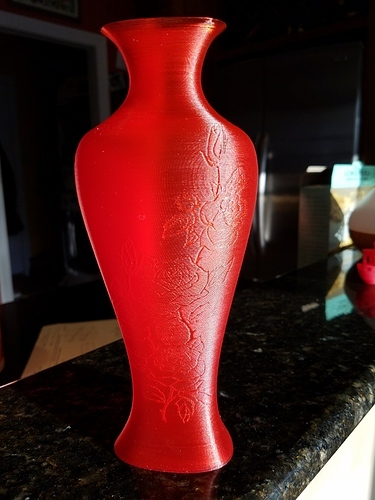 A guy by the name of Mark Wheadon came up with a method of combining a normal 3D print with a second image or pattern and varying the speed of the print to imprint the design on the object. He posted his Perl code on GitHub, and the results are amazing. 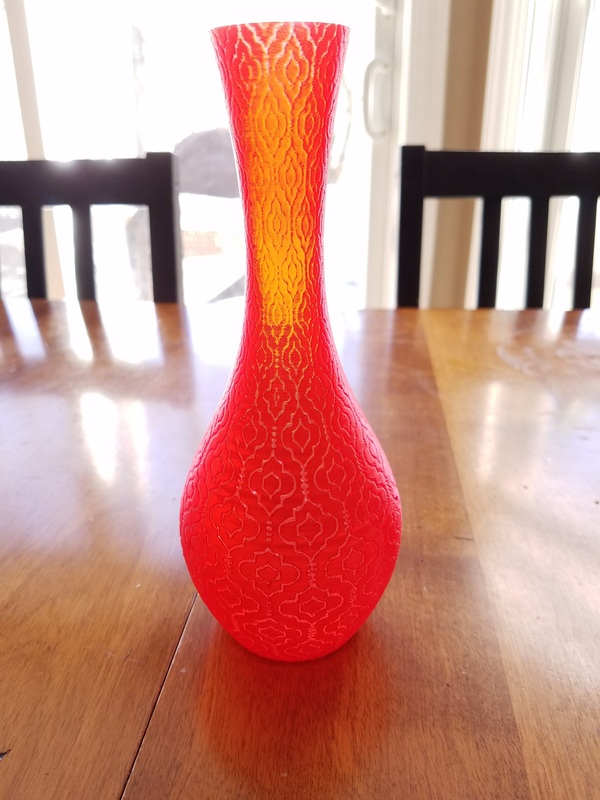 Here are a couple of the prints I’ve done (using Mark’s G-Code files on my mini delta). That is really impressive! I’m having some issues with the Z-axis on mine currently, but I’d love to give this a shot someday. That’s a beautiful effect.